Wow, talk about coincidence, that my 100th post would coincide with my blog passing the 10,000th visitors mark! I have nearly rivaled my previous blog number of entries (106) in a shorter amount of time (9mths vs 1yr 4mths) too. The progress that this blog has been making has far surpassed my expectations, with a spike in visits in the month of June (3,286 hits wow), which I guess is due to my Japan Trip and the various cosplay events that were held in SG. I definitely see myself blogging for a long time now, knowing that I now have a reasonable amount of regular visitors, and I'll try my best not to disappoint. Here's a little thanks. From Full Moon wo Sagashite. 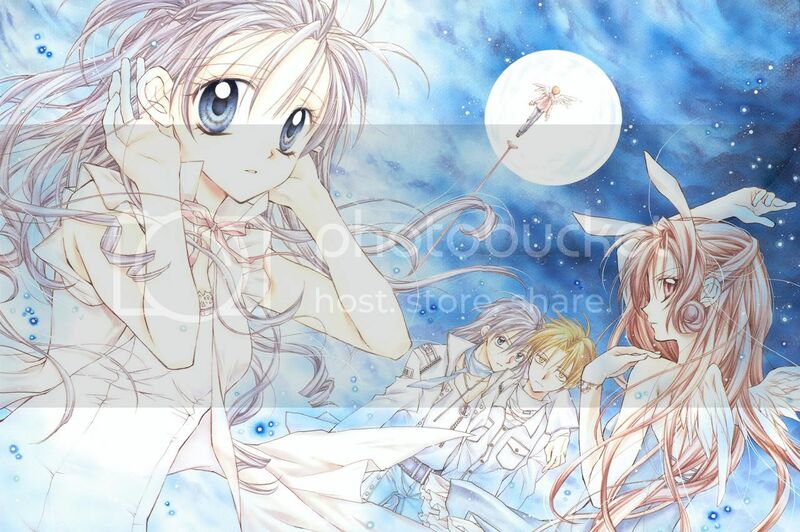 One of my favourite manga series, and for those who watched the anime, should know where this blog's name came from ^^. 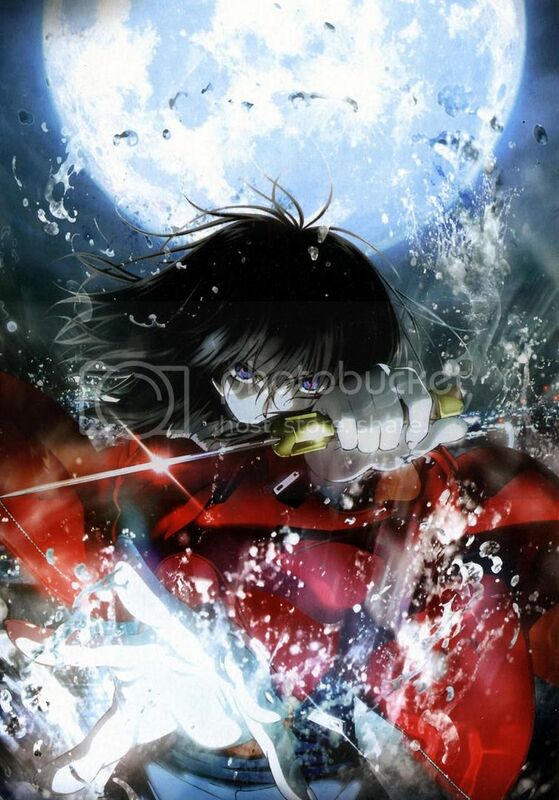 Anyway, initially announced but I didn't confirm my character, I've decided that the first cosplay (or crossplay as others would say lol) that I'll be doing, will be on Ryougi Shiki from Kara no Kyoukai. Can't wait for the other movies/dvds of the series to be released so I can study her character in more depth ^^. Ryougi Shiki from Kara no Kyoukai. Those custom colour contacts is gonna cost me a bomb!! Once again Thank you all for visiting this humble blog of mine, and I hope I'll have more visits in the future too! B★RS rocking on!! Signing out. Congrats on 10K hits and 100 posts. why does this sounds so much like panther's comment? lol. im not a fan of episodic blogging tho. i personally would like to see more pantsu related content. hahahahaha!!!! Congratulations on 10K hits and 100 posts. Hmm.. sounds like anonymous coward's comment. Thank you all for the congratz, and you all sound the same!! And no pantsu for you all too!! Muahahahahaha! !